Watch your favorite music or any other sounds explode in color on your phone! 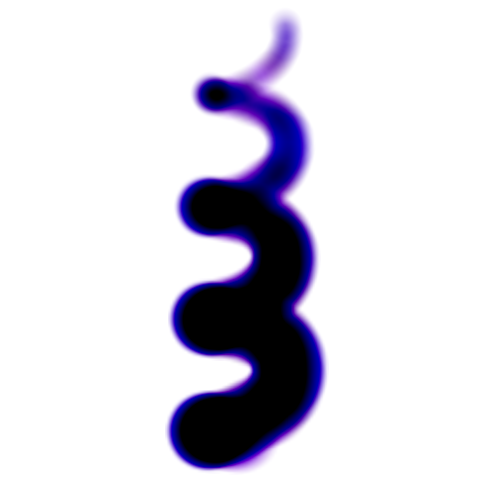 FancyScope listens to the microphone built into your phone and uses high-performance graphics codes to generate smooth, highly reactive audio-visuals at high resolution in real time. Experience new depth to everyday sounds by tilting your phone to see the sound in 3D: amplitude, frequency, energy and time create shape and color in patterns that actually mean something. Zoom out to see the big picture, or way, way in to see the individual waves that make up sound itself. The simple, no-pain interface encourages experimentation, so play around!